People become ill from exposure to chemicals and the ingestion of drugs. Firefighters, construction and remediation workers, and those working at toxic sites are exposed to PVCs, dioxins, lead, molds, flame retardants and hundreds of other toxins. People ingesting drugs become ill or have side-effects from synthetic chemical residues which end up in various tissues and organs. To understand why the sauna detox helps to restore physical and mental health it is important to first understand what happens inside the body when we are exposed to chemicals and drugs. There are three areas of the body where fluids are stored and toxic residues are found. When we are exposed to a chemical or ingest a drug they leach in the blood through the lungs, intestines and skin, but over time blood levels decline because they migrate from the blood into the lymph, and from there into cells. Some have naturally been cleared by the kidneys and liver but with continual exposure or ingestion these organs of detoxification cannot clear them completely. So our internal survival mechanism says, get these toxic residues out of my blood and lymph to prevent them from compromising my nervous system (brain) and reproduction system. So it chooses to shunt them into the least important cells of the body, fat cells, most of which lie just under the skin called the sub-dermal fat layer. Here they are somewhat sequestered. Yet some residues enter other cells leading to a wide variety of physical and mental symptoms. Any why would these residues lead to various symptoms? 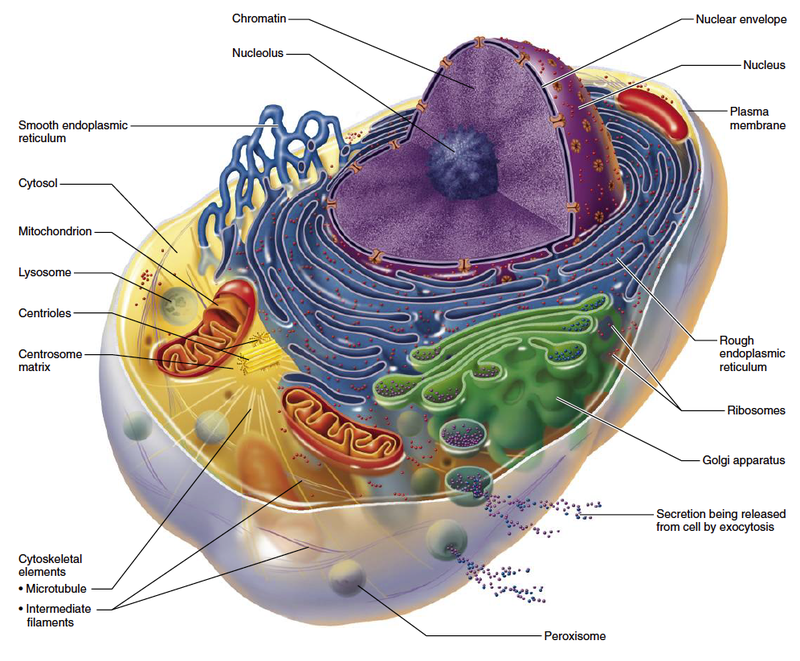 Almost every cell of the body and brain has a nucleus and hundreds of mitochondria. These mitochondria have many functions but the most important one is to make energy or ATP which drives the function of the cell. When toxic residues enter a cell they cause these hundreds of mitochondria to produce less energy which results in the decline of that cell’s function. This is called mitochondria dysfunction which leads to physical and mental symptoms. To restore physical and mental health we must focus on getting these residues out of cells and restoring mitochondrial function. We will cover this subject in a moment. So when it comes to getting toxins out of fat cells it’s pretty straightforward… saunas! The issue we hear from most people that have tried saunas is that they have felt worse after. This is because they used an infrared sauna. Infrared penetrates deep into sub-dermal fat causing toxins to be excreted from fat cells into the body. 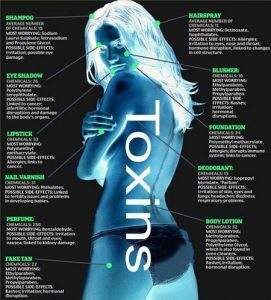 We want these toxins to come out through the skin and NOT into the body. This is why we use the dry hot sauna to provide superficial heat. When the body’s temperature rises we perspire and this sweat evaporates to cool us. Blood is also shunted to the capillary beds just under the skin (redness) to cool the blood. And you may have noticed that sweat has an oily texture which tells us that fat cells are releasing their contents. Many research studies have analyzed blood, sweat and urine for various environmental chemicals including heavy metals, finding sweat to have the highest concentrations. There have also been fat biopsy studies which found numerous environmental toxins including pesticides, herbicides, BPA from plastics and many others. 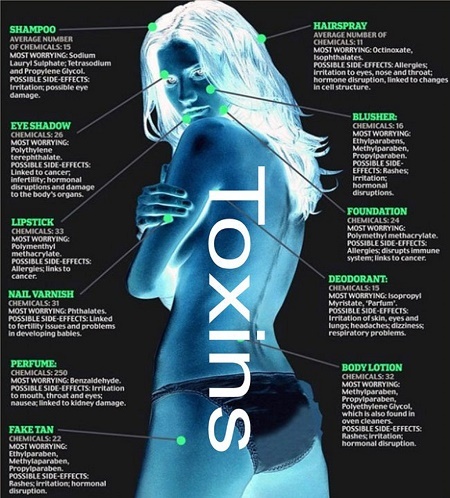 So we know that saunas are the most efficient way to get toxins out of the body through the skin. Now we have to figure out how to get toxins out of all the other cells. The primary way of doing this is to improve the function of our mitochondria and remember, there are hundreds of them in almost all of our 40-50 trillion cells. If we improve mitochondrial function then their production of energy (ATP) increases resulting in greater cellular vitality and its inherent ability to excrete stored toxins. 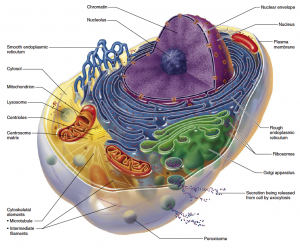 There are a number of ways to feed mitochondria in order to increase their function. Mitochondria require various nutrients to drive what’s called the Krebs Cycle. These nutrients are found in specific foods as well as a specially formulated supplement called Mitocore. Then there’s NAD, an essential coenzyme that drives ATP production. If there’s not enough NAD then ATP production declines. Vitamin B3 is a component of NAD so low levels of B3 leads to low NAD resulting in low ATP production by mitochondria, which leads to physical and mental symptoms. B3 taken on an empty stomach causes the dilation or opening of the capillaries and thus increases the delivery of more blood to the skin’s surface which complements the benefits of the sauna. NAD can also be delivered intravenously but this is a separate topic which you can read more about by clicking here. 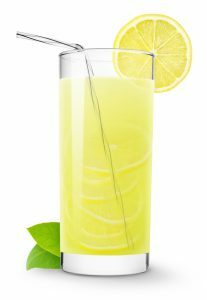 Another way to increase mitochondrial function and the excretion of toxins from cells is through juice fasting and intermittent fasting. Besides specific nutrients, our cells require two things; oxygen and glucose. Food is our source of glucose so if we don’t eat what happens? How can a person live without eating? Survival and the regulation of glucose levels in the blood is a very sophisticated biochemical wonder. When the body is not supplied food it will initially call upon two forms of potential energy. One is glycogen which is stored in the liver and muscles and the other is free fatty acids found in fat cells. Our cells receive glucose from glycogen and the free fatty acids liberated from fat cells. And when free fatty acids are released from fat cells, toxins stored in fat cells are also released. Free fatty acids are also like high octane fuel for mitochondrial so this is another way to increase cellular function and the excretion of toxins. Therefore, intermittent fasting, which is simply skipping breakfast and having nothing but water and lemon juice, or drinking fresh organic low-glycemic juices (no fructose or carb rich veges like carrots), will cause the body to call upon glycogen and the liberation of free fatty acids from fat cells….and out come the stored toxins. 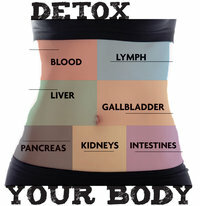 Where to do the toxins excreted by cells go? 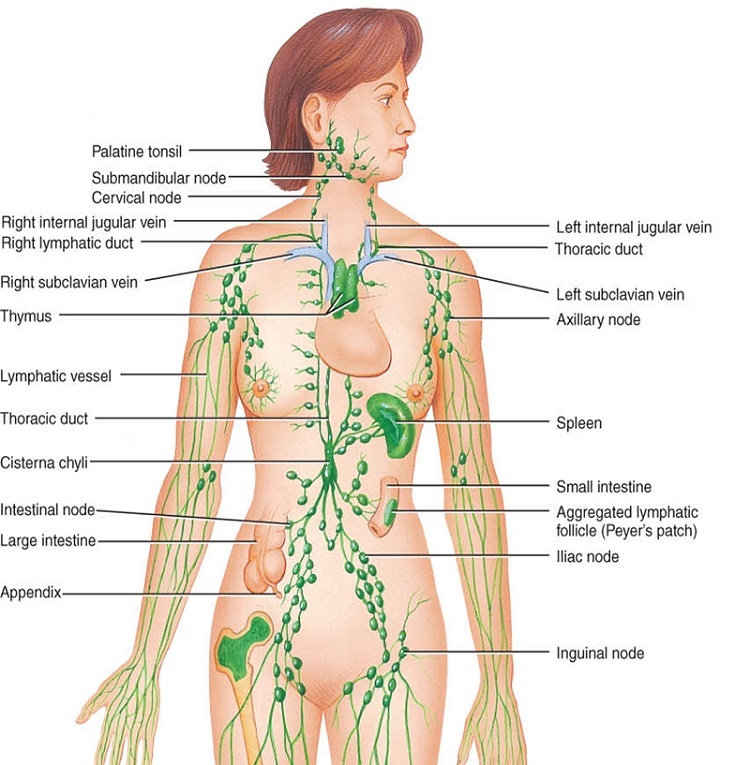 As toxins exit through the cell’s membrane they enter the fluid surrounding the cells called lymph. If this lymph fluid is flowing freely these toxins are then moved into the blood stream to hopefully be eliminated through the liver and kidneys. 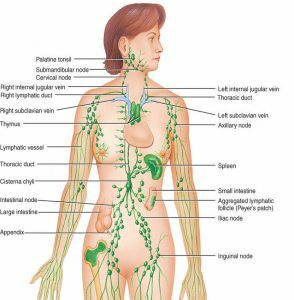 But if a person’s lymph is like a swamp rather than a river these toxins will likely find their way back into cells which obviously defeats the purpose of the cleanse. We have several means of improving lymph drainage to maximize the benefits of the sauna detoxification. 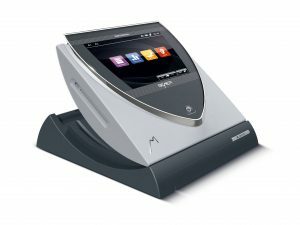 Bemer Therapy is based upon the research of a European company assigned the task of improving the health of the elderly German population. Researchers felt that oxygenation of tissues and the removal of toxins from the extracellular matrix (lymph) were the key. Remember that oxygen from red blood cells happens in the smallest of blood vessels called the capillaries. Before each capillary is a very small muscle which if tight or constricted will hamper the flow of red cells into the capillary which reduces this transfer of oxygen. The Bemer uses what they call micro-Tesla frequencies to relax these tiny muscles which therefore allows an increase of blood flow into the capillary beds to deliver oxygen and to remove waste and toxins. It is a simple 8 minute treatment with the benefits lasting about 12 hours. The Bemer is used before each sauna session. 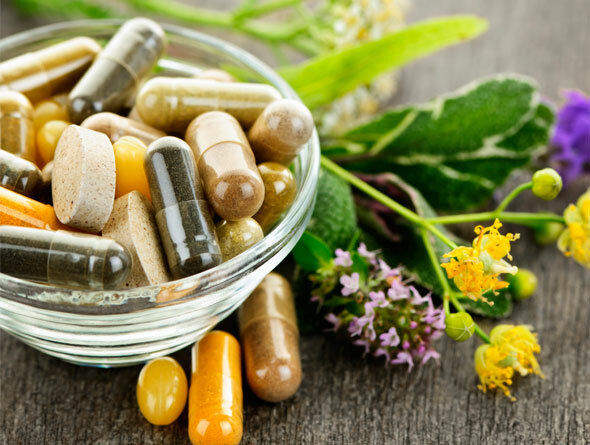 Here is a list of the supplements provided during the sauna detox and why each is important. Mitocore: This formulation provides all the nutrients which our mitochondria need to function optimally. In order for all the cells of our body and brain to excrete chemical and drug residues our mitochondria must increase their energy or ATP production. Yes Ultimate EFAs: Containing organic seed oils of both Omega-6 and Omega-3, we find this supplement to be superior to fish oils. With chemical and drug residues, the delicate lipid membranes surrounding all our cells have very likely become damaged. Yes contains the ingredients required to repair cell membranes along with their receptors. Charcoal: As cellular function improves and toxins are excreted from inside cells, these residues will pass through the liver and into the intestines. Charcoal acts like a sponge to absorb these toxins and to carry then out with the stool, otherwise there is the risk of them being absorbed back into the body. N-Acetyl Cysteine: One essential antioxidant which plays a huge role in purification is glutathione. Glutathione is poorly absorbed through the intestines with the preferred route being intravenous. 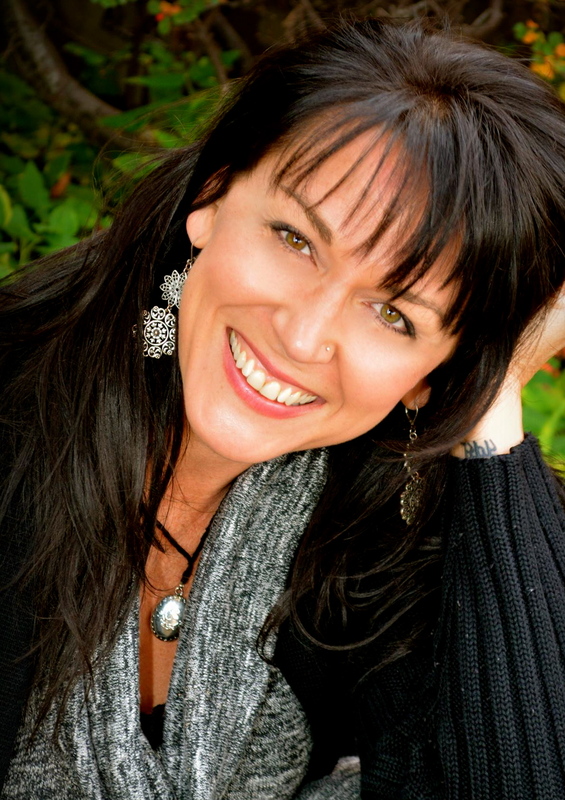 NAC is the precursor to glutathione. Selenium; This trace element works synergistically with NAC, improves thyroid hormone levels and neutralizes free radicals resulting from toxic residues. Turmeric with Piperine: Curcumin is a powerful anti-inflammatory and a strong antioxidant. It also improves liver function even in a severe liver condition knows as nonalcoholic fatty liver disease. Absolutely everyone’s health is improved through sauna detoxification. The debilitating chronic diseases we see in our culture would be helped and prevented if our society would incorporate sauna therapy into our lifestyle. Here is a summary of what we offer at Clear Health Centers for the sauna detox. An initial hour consultation covering nutrition, the use of supplements provided, how to get the most benefits of the sauna, and juice and intermittent fasting. Three follow-up consultations are scheduled at the end of each week. All supplements are included with the program. Before each sauna we provide the Bemer and the whole body vibration therapy. Our private sauna room with a walk-in dry heat sauna and a shower stall with a cold waterfall bucket. Alternating hot and cold has more therapeutic benefit than doing just the sauna. The time dedicated to the sauna room is one hour. If you wish more time then this can be arranged for an additional charge of $15 per hour. Showers after each sauna. A chemical free soap is available to remove all oils and toxins from skin otherwise some toxins will be absorbed back through the skin. Towels and gowns are provided. The cost of all the above is $1,200 for the full three-week sauna detox program. I you want to include the lymphatic drainage massage therapy each 50 minute session is $65. This can be interspersed throughout the 10 saunas.